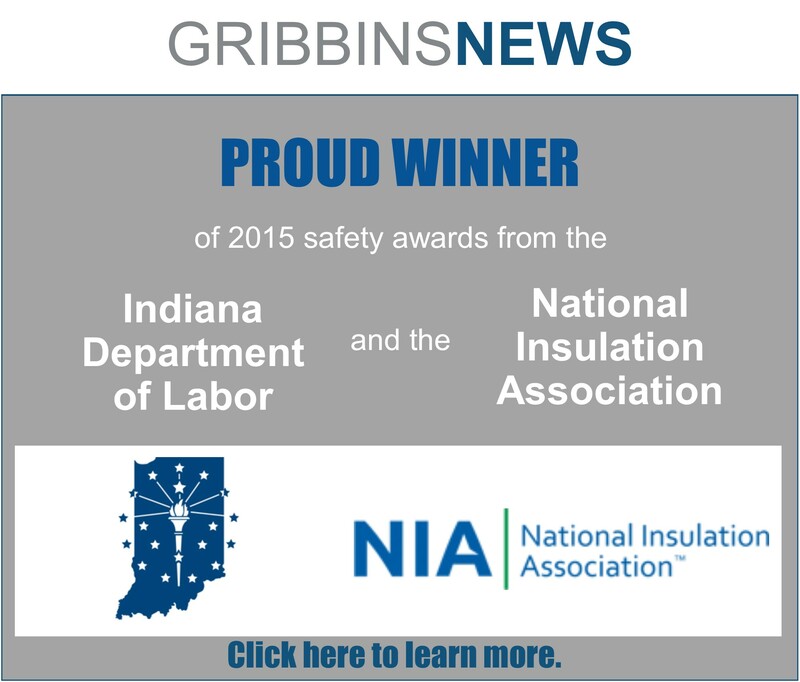 CLICK HERE TO NOMINATE A SAFETY STAR EMPLOYEE! 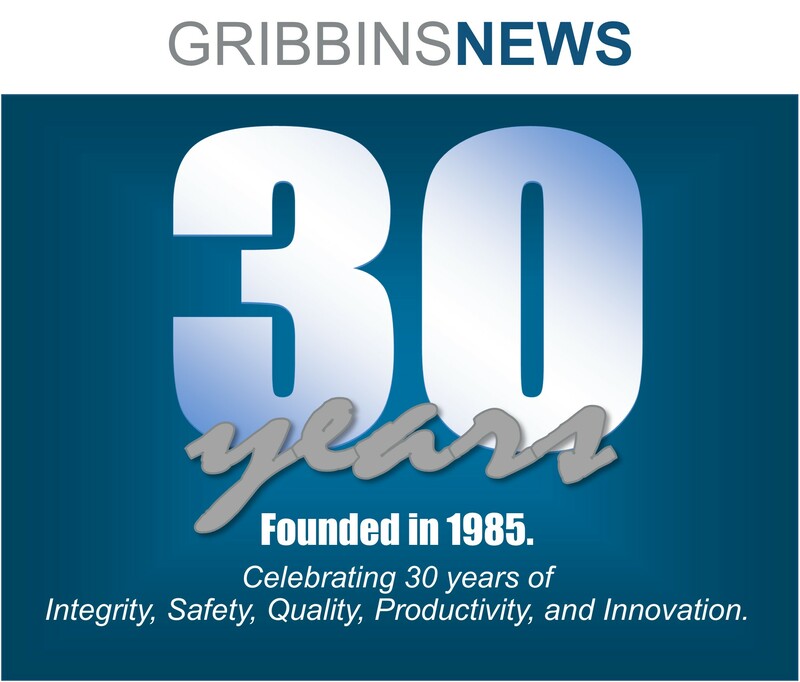 Gribbins Insulation’s core values of integrity, safety, quality, productivity, and innovation form the foundation on which we make our decisions and perform our work. With a goal of zero incidents, safety is a part of our culture, considered with each decision made by management, administrators, foremen, and field employees. By meeting or exceeding all federal, state, local, and client rules and regulations, we aim to create the safest working environment possible and ensure the safety, health, and welfare of each employee. From the annual company-wide safety meeting to the extensive safety incentives, our commitment to safety is felt throughout the company. Along with the three Safety Coordinators, our Safety Manager Trevor Atherton, is fully dedicated to all aspects of safety – training, enforcement of policies and procedures, and auditing jobsites and behaviors. He reports directly to the company President and has full authority to implement and enforce any and all safety rules to achieve our goal of zero accidents and injuries. To that end, we have a comprehensive Company Safety Policy that includes an extensive reward program for safe work. We are committed to safety. Every employee participates in our safety work practices and rewards program. Incentive catalog, points checker, and ordering available to our employees online. 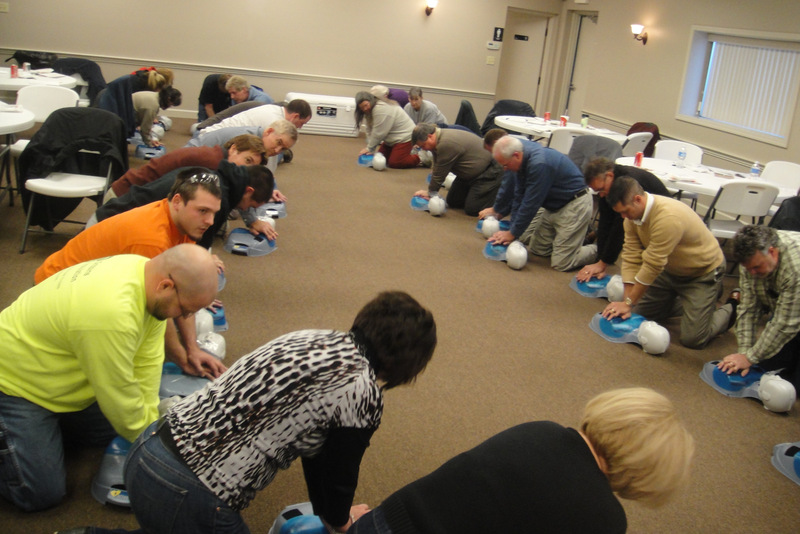 All new hires are extensively trained on 37 safety topics during our orientation. Every employee has completed the OSHA 10 hour training program. Job specific training completed by all employees involved in special tasks to maintain 100% OSHA compliance. Weekly Safety Meetings conducted at each job site. Minutes and attendance sheets reviewed monthly by Safety Manager. “Toolbox Talk” blog publishes weekly safety meetings on website and Facebook page. Behavior Based Safety Program that incorporates peer to peer observations. 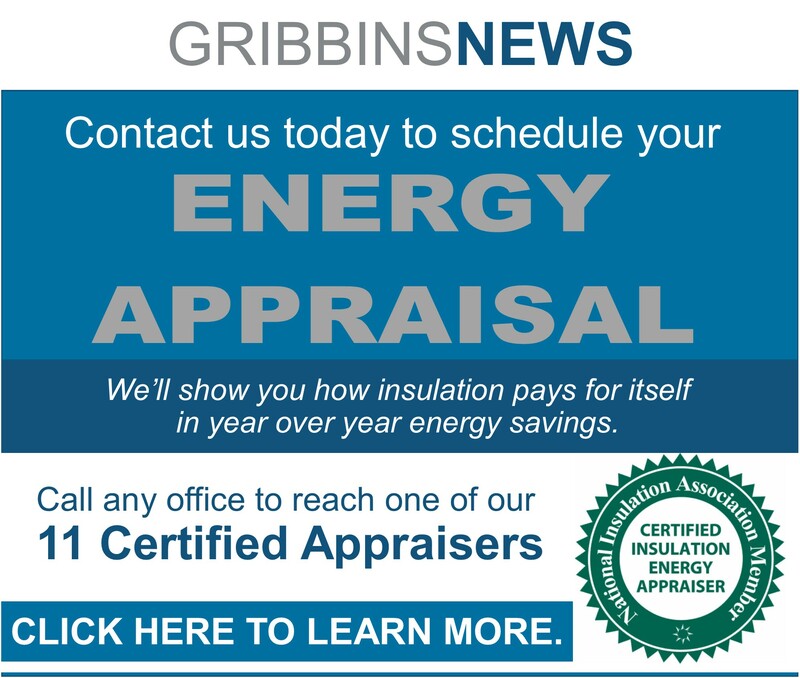 Click here for a list of company and individual certifications. Our current EMR (.67) is exceptional and has been below .80 for 15 years. A recordable Case Frequency Rate below 3.0 for the last 8 years. This is well below the national averages – construction at 4.7 and specialty contractors at 5.1. List of all awards available here.